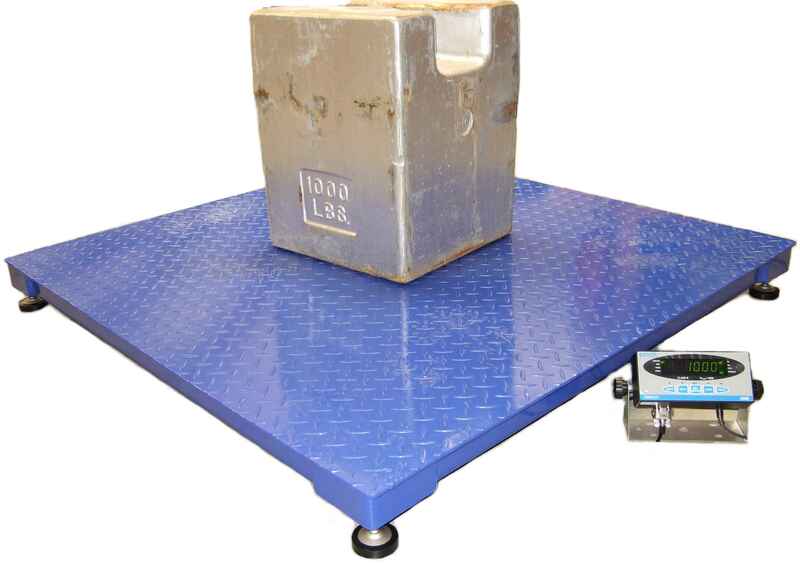 We have an affordable NTEP 4×4 5000 lb capacity floor scale that is available. This i seres scale features a painted mild steel deck w/ tread plate top. The four load cell feet are adjustable and the junction box is a cast aluminum with adjustable summing card. Is our floor scale the cheapest floor scale that you’re going to find? Is our floor scale the best built, most affordable, NTEP floor scale that you’re going to find?